The last few months have absolutely flown by! At the moment we are in the middle of preparations for the Antarctic winter. The last of the BAS planes have left station and are heading North to Canada, now we are just waiting for the RRS Ernest Shackleton to come to Rothera to drop of our final supplies of food and fuel and to pick up the remaining out-going staff. 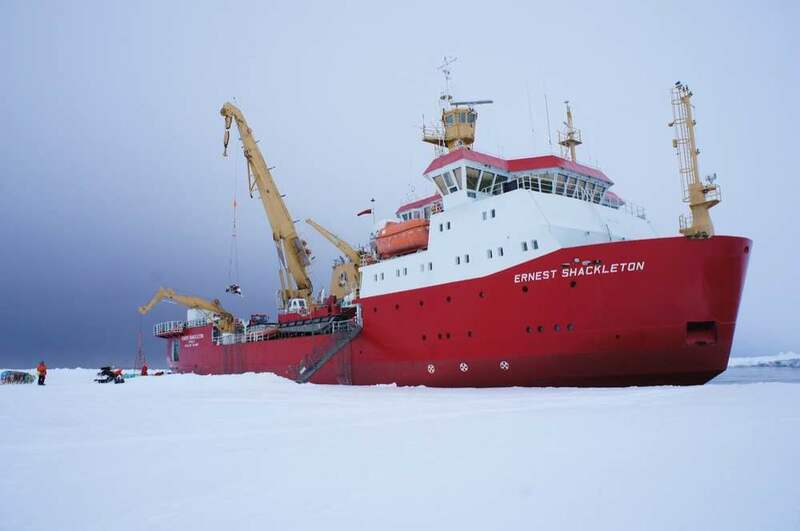 Once the Shackleton leaves there will be just 18 of us on station for the next 6 months. As I mentioned it is a busy period here as we prepare for the winter so I don’t have time to write much here but I have uploaded some photos of what I have been getting up to since I last posted on here.